As we move into the season of Lent in the Christian liturgical calendar (a season of preparation, reflection, and spiritual growth) it is good for us to look to Jesus’ time spent in the wilderness being tempted (Matthew 4:1-11) and times in our own lives where things have been difficult. The point of Lent (http://en.wikipedia.org/wiki/Lent) for those who observe it is not necessarily to “give something up” for 40 something days, but perhaps to take on a spiritual practice that helps us realize our need for God’s grace. Many people take time to give to the poor, volunteer, pray, and reflect upon their priorities in life. 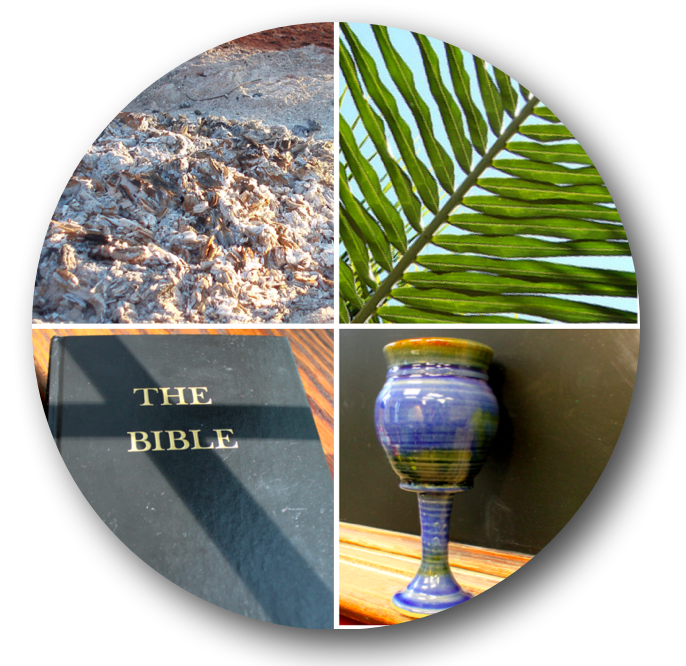 Liturgically speaking, Lent leads up to Holy Week where Jesus will suffer and die for the sins of all people–and then Easter and the Resurrection of Jesus. BUT, many people seem to get ahead of themselves and go directly to Easter–Lent is a time to literally “sit in the ashes” and is an appropriate time to contemplate the difficulties in our lives and the lives of others. Lent is not a time of introspection and evaluation to the point of “analysis paralysis” or the loss of self worth, but rather it is a time for reflection and spiritual growth. This is my interpretation of the Kyrie and its debut performance was in February 2011 at “The Composes Concert” sponsored by Sacred Artistry and the Office of Religious Life at Emory University.